Gaze upon the remodeled Sunset Marquis Hotel and Villas in West Hollywood, just one of many hotels changing the Strip and making the area less about the booze and bawdy clubs, and more about the really expensive booze and the restaurants. Case in point: In the gallery is the Sunset Marquis's new 3,200-square-foot presidential villa (all the villas are new) which rents for $7,000 a night. At that price, you get use of a Bentley and there's even an extra sleeping area for your bodyguard, according to the Los Angeles Times, which recently reviewed the place. 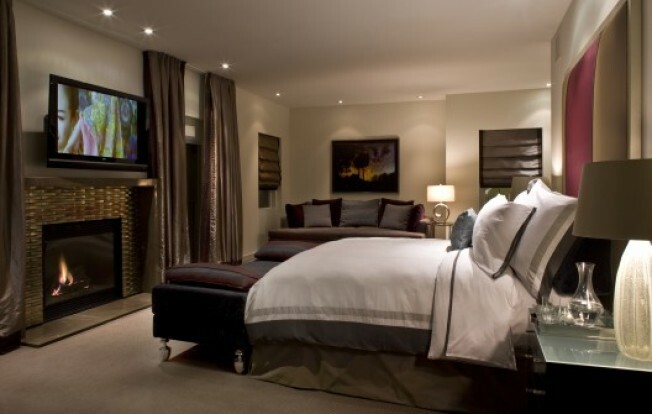 The junior suites start at $385 per night for those of you without bodyguards.